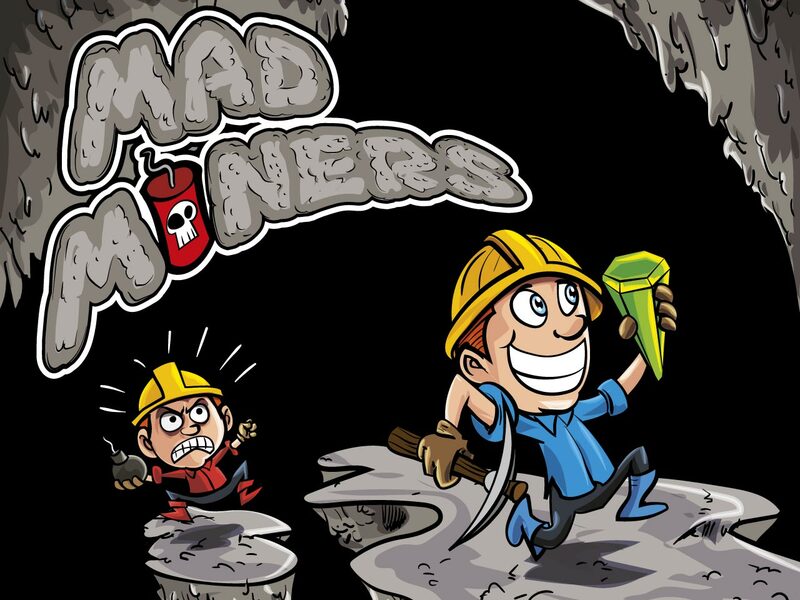 Mad Miners is an upcoming 2D top-down game where your goal is to obliterate all other players using bombs. but to be able to afford them you must dig up as many gems and treasures you can find. Mad Miners aims to support both local and online multiplayer, with up to 4 players. Signup to receive the latest updates! Signup with your email address and we'll send you all the juicy news, straight to your inbox! Copyright 2015 Eerie Studios and Didstopia. All Rights Reserved.